Your luxury Lincoln deserves the very best, so why settle by going anywhere else? Visit Coccia Lincoln's state-of-the-art service center for access to our complete luxury automotive service and Maintenance Menu. 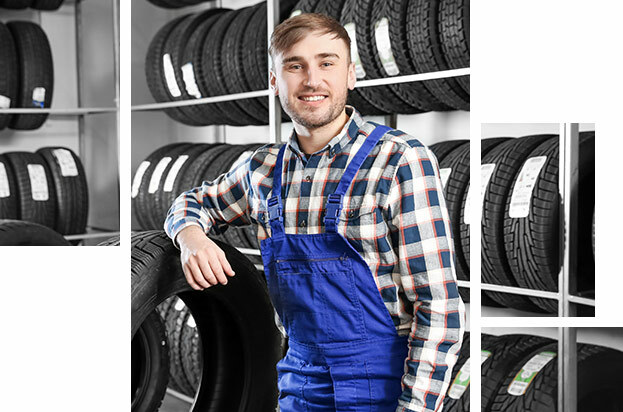 Your preferred luxury car dealership in Wilkes-Barre, PA is proud to provide you with exciting Maintenance Specials and exceptional service every time you visit. You'll also be pleased to know that everything from your manufacturer recommended service to the most complicated repairs are handled by our factory-certified technicians. Our Lincoln car service center proudly serves drivers from Wilkes-Barre, Pittston, Scranton and the surrounding areas in Pennsylvania. 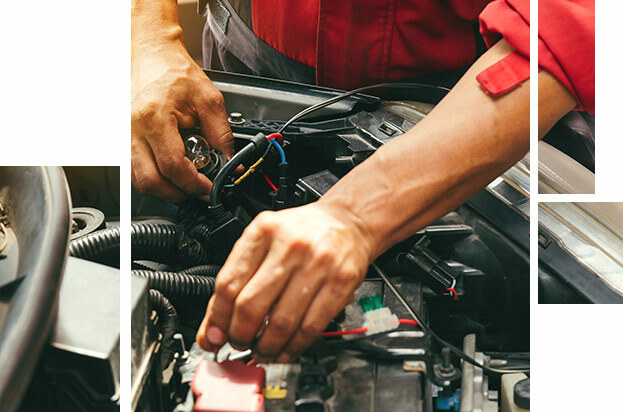 Our Lincoln maintenance service and repair experts offer a variety of Auto Repair Services with the exceptional customer service you've come to expect from Coccia Lincoln. 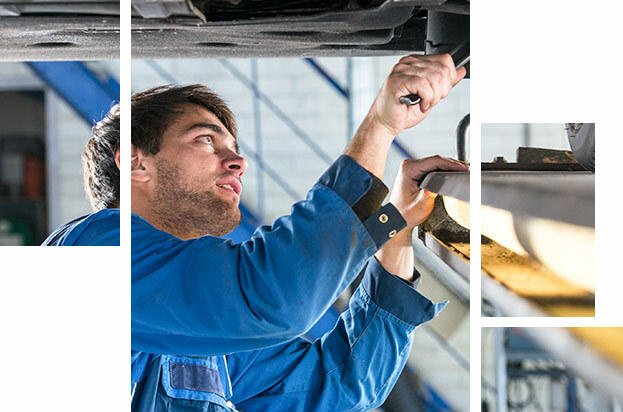 Choose from oil change and oil filter service, tire balancing, rotation and replacement, brake alignment, battery testing and repair, coolant flushing and air conditioning services. Plus, our team is expertly trained in more complicated repairs involving your engine and other moving parts. We even have detailing available for your convenience so you can enjoy a like-new drive every time. Stop by our Lincoln Service Center today! Coccia Lincoln handles it all from full synthetic oil changes to repairs due to oil leaks, and everything in between. We also offer quick and professional oil change service to all other vehicle manufacturers for your convenience. Not sure whether your Lincoln needs conventional oil or high mileage oil change? Don't worry. 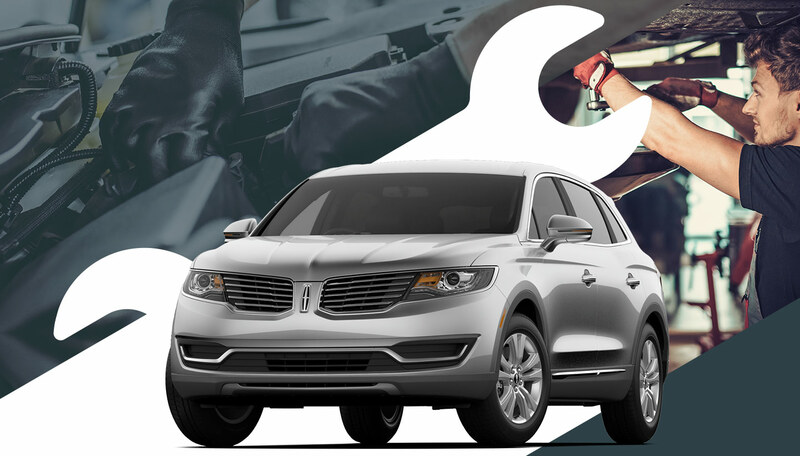 Our friendly and knowledgeable service writers and techs can evaluate your Lincoln for the best possible course of action, delivering comprehensive motor oil service in a quick and affordable way. Schedule Your Next Oil Change with us today! Driving your Lincoln safely is crucial especially when the roads are slippery or icy. Don't risk having ineffective or worn out brakes. 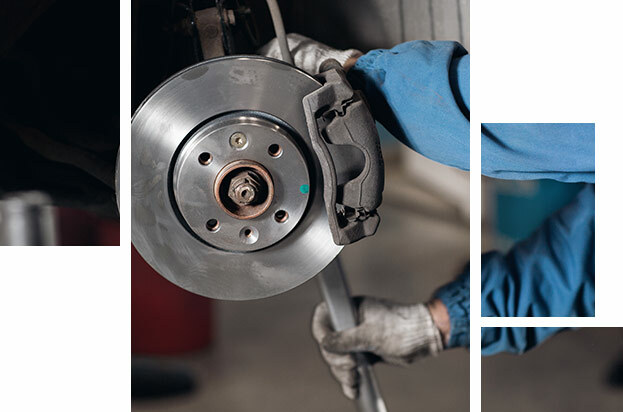 If your brakes are worn or If your brake fluid needs to be changed, our Lincoln service specialists can take care of it. Our service experts can also perform tests on your brakes to make sure that they are working correctly. Stop by your preferred luxury Lincoln service center today for a check-up or schedule your next brake service with us online. Avoid that false sense of security of assuming your battery is in working order, especially if it's been a while. Stop by Coccia Lincoln's service center today and check to see if your car, crossover or SUV needs a battery replacement. Our experts will be more than happy to walk you through everything you need to know. Let Coccia Lincoln's Service Center handle your next battery service! Why risk getting the wrong tires for your luxury Lincoln when you can stop by the experts right here in Wilkes-Barre, PA? Get to your preferred Lincoln car service center in Wilkes-Barre today for a wide selection of new tires in all sizes. Don't overlook wheel alignment. This common mistake could cost you in the long run. Instead stop by your preferred Wilkes-Barre car dealership today for a quick, accurate wheel alignment service. If you've noticed that your car has been pulling more to one side than the other, you're likely in need of an alignment service. 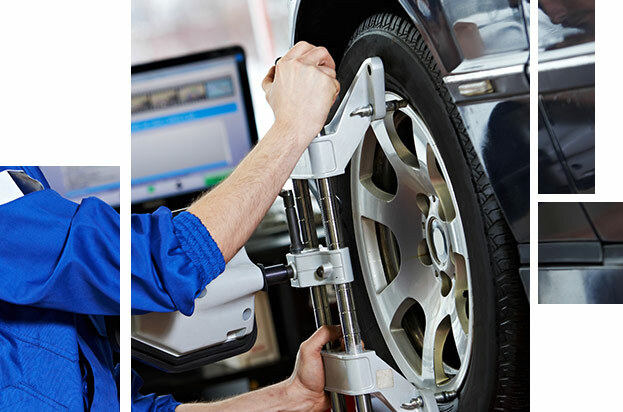 Once done, your tires will be accurately aligned for a smoother and safer ride. You can start by scheduling a balancing and rotation service, which allows your tires to wear evenly through rotation further helping with alignment. Schedule an appointment for any of these or any other service or repair by clicking here, giving us a call, or by simply coming into our Service Center today. Our luxury Lincoln car service center is proud to serve drivers from Wilkes-Barre, Pittston, Scranton and the surrounding areas in Pennsylvania. A general rule of thumb is that an oil change service has the lifespan of about 3,000 miles before another oil change is needed. 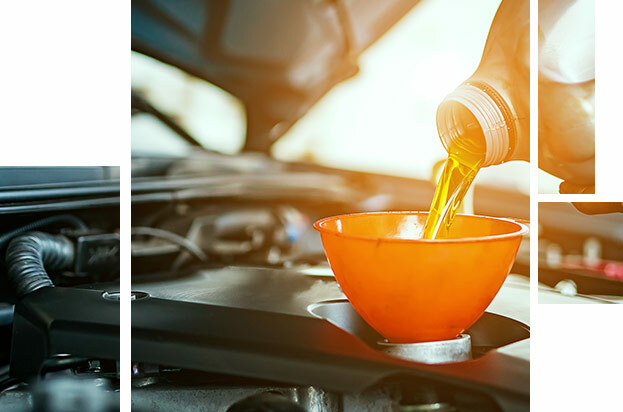 The distance between oil change services may change between different models but all cars need their oil changed regularly to ensure proper engine function. If you think it's about time to get another oil change than there is no better place to do so then at our Coccia Lincoln Service Center! We will promptly respond to your preferred contact method. We may ask any additional questions needed to service your car correctly.